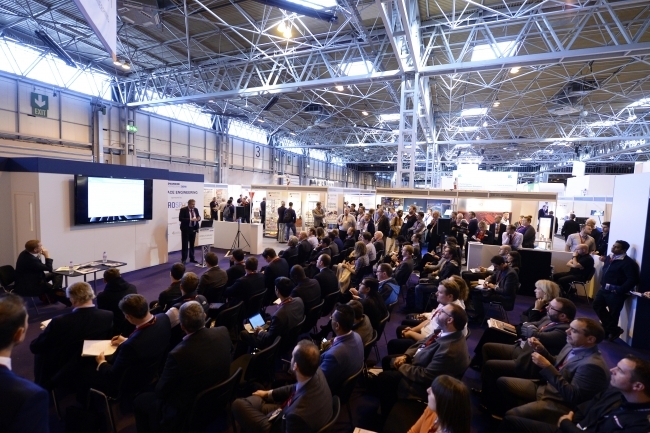 Advanced Engineering 2017 has announced a raft of speakers and conference topics, including talks from Magna International and Rockwell Automation. Topics will include how specific engineering problems have been overcome, as well as more strategic issues such as the fourth industrial revolution, Brexit and additive manufacturing. During the two-day open conference visitors will be able to hear from leading names within the connected manufacturing industry covering thought-provoking topics that effect the industry every working day. 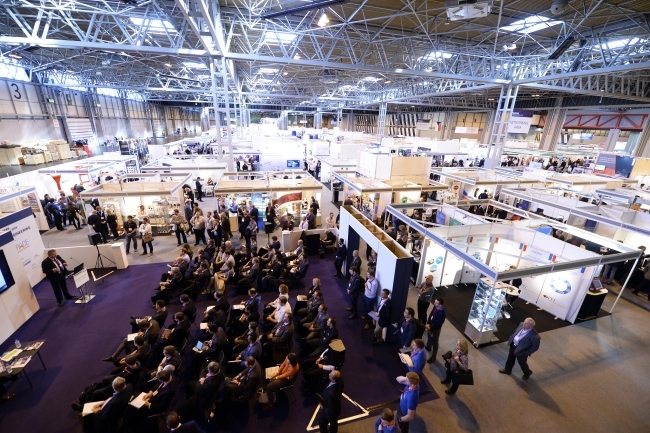 On day two EEF will be taking to the stage to discuss ‘Leading factories of the future. How the fourth industrial revolution (4IR) is shaping a new leadership and skills dimension’. Issues will also be covered by HSSMI, techUK, Balluff GmbH, University of Manchester, LPW Technology and Doncasters UK Fabrications Ltd.
Now in its ninth year, the show is set for record breaking visitor numbers, bringing together over 700 exhibiting firms – all looking to source, specify and invest in the most up-to-date products and explore the latest industry innovations.